Public Outreach and Education Committee (POEC) of the Astronomical Society of India (ASI), and the AstroSat Training and Outreach Team is all set to add a new feature to its one-year-old campaign to bring ISRO’s Astrosat space observatory closer to the general public. 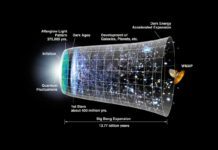 The two organizations have now decided to come out with layman-friendly reports every month on research papers published by scientists on their work using instruments onboard the observatory. This will be in addition to the monthly release of Astrosat images under the`AstroSat Picture of the Month (APOM)’ programme which started a year ago. 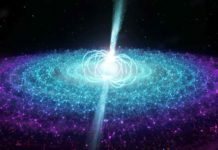 Speaking to India Science Wire, Dr. Niruj Mohan Ramanujam of ASI POEC, said students from across the country have been following the images with curiosity and interest. With the new feature to be introduced from next month, they would also get a closer view of the research work that is going on with the help of the satellite. AstroSat is India’s first dedicated multi-wavelength space observatory launched by ISRO on 28 September 2015. 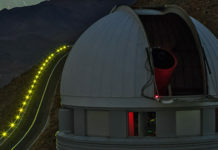 It has five telescopes – four of which can look at the same part of the sky simultaneously. These give it unique capability of observing in the ultraviolet, X-rays as well as gamma rays. 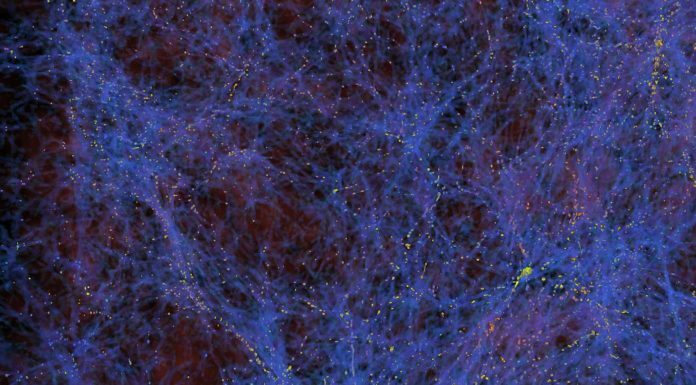 Astronomers have been using the instruments to study diverse celestial phenomena in galaxies, exploding stars, neutron stars, and black holes. 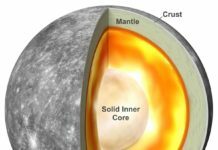 These studies have enabled them to investigate the nature of matter at extremely high temperatures, under very high magnetic fields, and sometimes in very violent environments. Each APOM features a picture, accompanied by a short text explaining why the image is interesting. Readers are encouraged to go further and learn more about the concepts mentioned, through various web-links, which are provided. Over the past year, APOM has featured ultraviolet images of star clusters and remnants of supernova explosions in the Milky Way, as well as nearby galaxies. 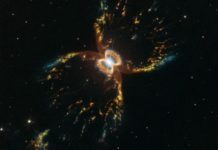 It has covered galaxies that are interacting with each other, including those that are merging together. 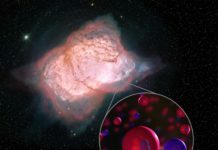 It has brought out clusters of galaxies, including gas ripped away from galaxies falling into these gigantic clusters. All the images in APOM have been taken from research papers published in astronomy journals. The accompanying text is at a level aimed at school and college students. 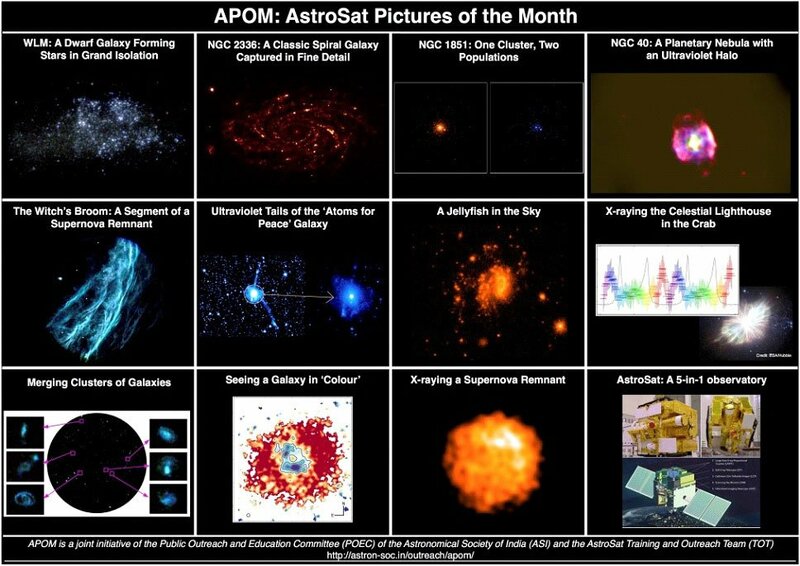 This month’s APOM features a photograph of the observatory itself, taken after its assembly to mark the third anniversary of AstroSat and its first anniversary.